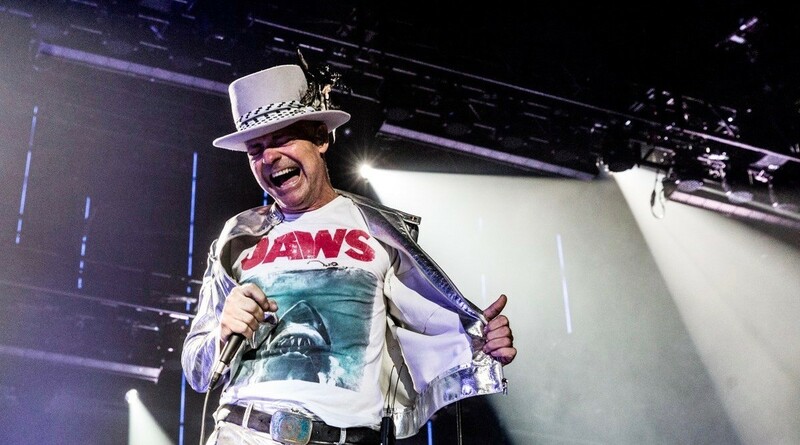 Last week, the world mourned the loss of legendary Canadian rocker Gord Downie, who lost his battle with brain cancer at just 53. You can pay your respects to Canada’s poet, advocate, and rocker through song this week, as Toronto’s very own CHOIR! CHOIR! CHOIR!, the open choir group, will be hosting a tribute concert for Gord. To be held at Nathan Phillips Square on Tuesday night, the group is inviting all of Toronto to sing some of Downie’s most beloved songs together. Those attending should bring candles and blankets as well as their best singing voices, as lyrics will be published on the Facebook event prior to the event. As of Monday morning, there were about 810 people slated to attend the two-hour sing-in with another 3,000 interested.